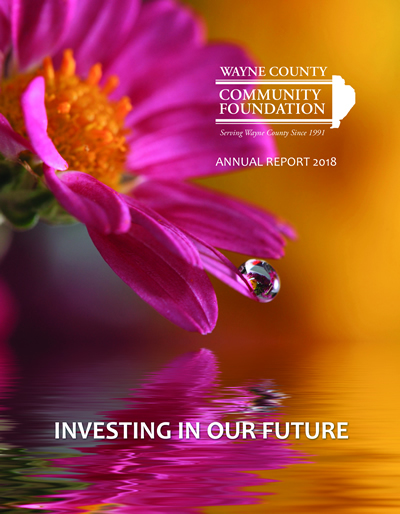 Wayne County Community Foundation Awards Grant to Wayne County Historical Society The Wayne County Community Foundation awarded a grant to the Wayne County Historical Society. The Grant will support their build a canal boat pavilion at their D&H Canal Park at Lock 31. The Lock 31 property is located between Honesdale and Hawley. Shown in the photo L. to R.: Tom Colbert, WCHS and John Carmody, Wayne County Community Grants Chairman.